Automate is the premiere Automation trade show in North America and it is a great opportunity for us to interact with other companies and customers in the industry. Dorner will be exhibiting our platforms aimed at automation and robotic applications. 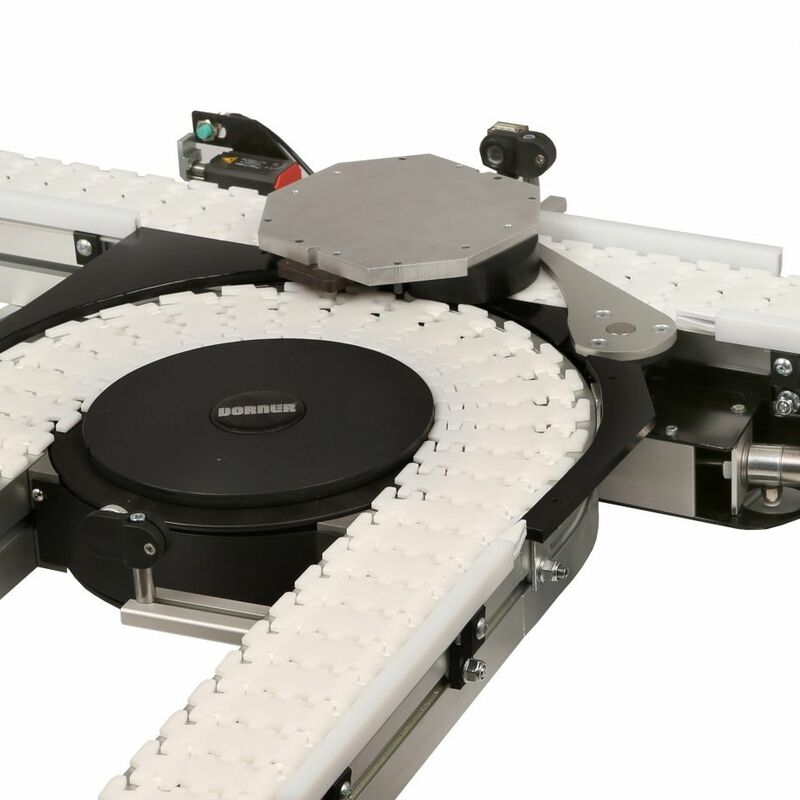 Dorner’s 2200 Precision Move Pallet conveyor is designed to provide accurate positioning and routing of parts for assembly, robotic and inspection applications. The 2200 Series Precision Move Pallet System is now available with new features including heavy load corners, tight turn corners, low-profile lift and locates, elevators and more. We will also be displaying our SmartFlex® Pallet System conveyor, which is engineered for product routing, control, and inspection in small- to medium-size assembly automation applications. 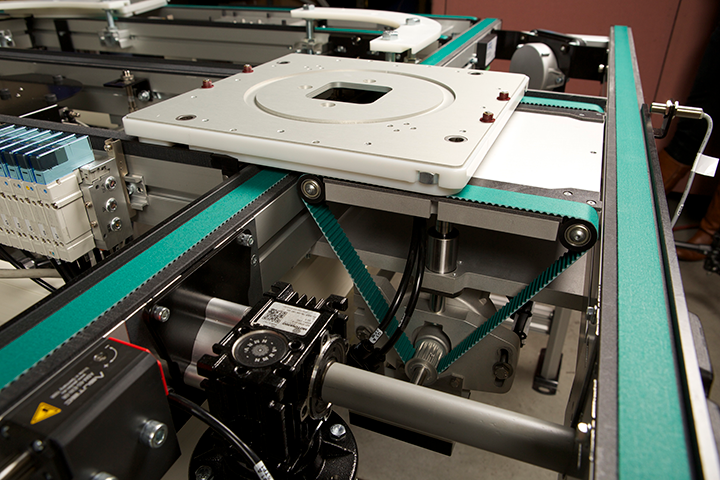 SmartFlex® components, sold as completed assemblies or as kits, offer users layout flexibility and the ability to implement conveyor system design changes easily. Components include merge and divert modules, lift and locate stations, cushioned pallet stops and a unique pin tracking system to guide pallets through 90° turns; all of which attach directly to the conveyor frame, without the need for modifications. Customers can purchase SmartFlex® mechanical components separately or as part of a complete electrical solution. We always look forward to seeing what new technologies and innovations are being exhibited at Automate. There are also a variety of informational sessions that provide us with valuable insight on industry topics.